At Prolight+Sound 2019 the Yamaha booth is certainly one of the busiest. 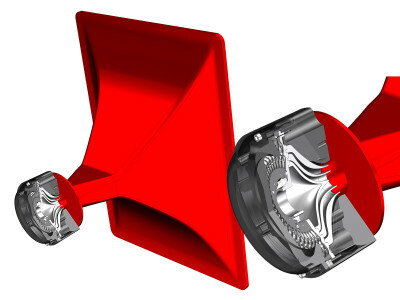 And one of the reasons for excitement is the updated DXRmkII series of powered loudspeakers. The touring-grade technology of the four-model DXR range delivers class-leading SPLs in a compact, functional design. 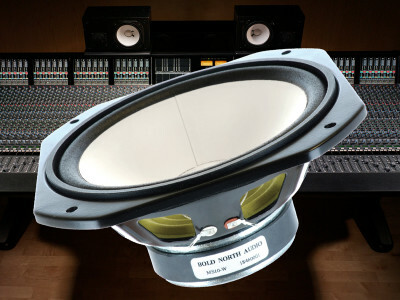 The updated range features a new, bigger neodymium 1.75” HF driver and retuned DSP, delivering improved audio quality and power from versatile loudspeakers which are ideal for a wide range of sound reinforcement applications. 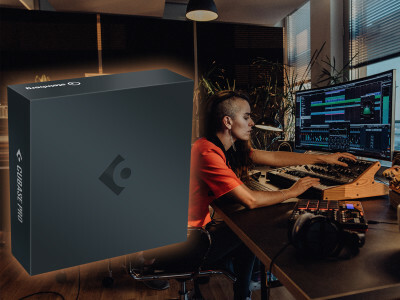 German software company Steinberg, part of Yamaha, officially unveiled the highly anticipated release of the latest version of its award-winning DAW: Cubase 10. The latest iterations of Steinberg’s music production software, Cubase Pro 10, Cubase Artist 10, and Cubase Elements 10, combine best audio quality and with a vast range of advanced audio and MIDI tools for composing, recording, editing and mixing music. 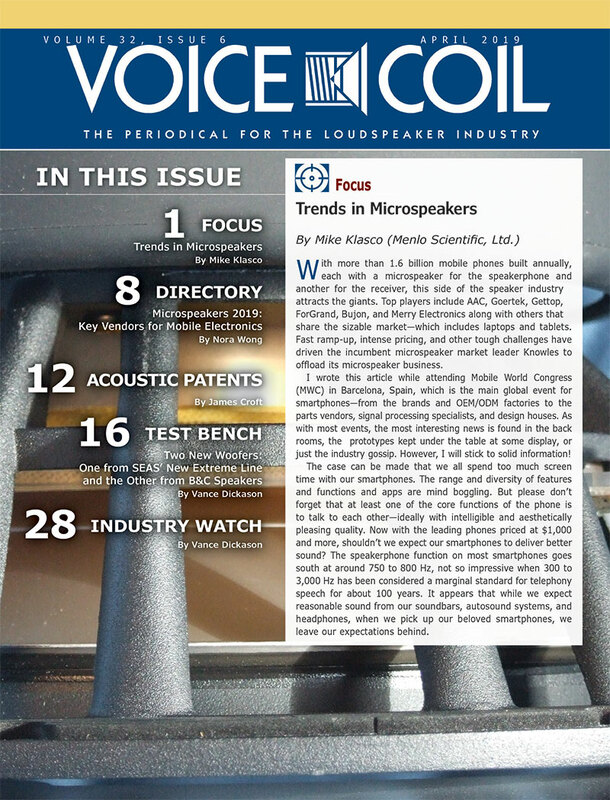 The Loudspeaker Sourcing Show is gearing up for its fourth edition. 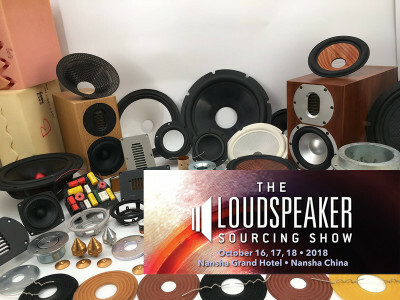 An annual one-stop solution for loudspeaker brand buyers, engineers, and their decision-makers to meet directly with qualified loudspeaker factories all under one roof, The Loudspeaker Sourcing Show is all set to return to the Nansha Grand Hotel Guangzhou in Guangzhou, China as a three-day industry-only event hosting more attendees and exhibitors than ever before between October 16-18, 2018. 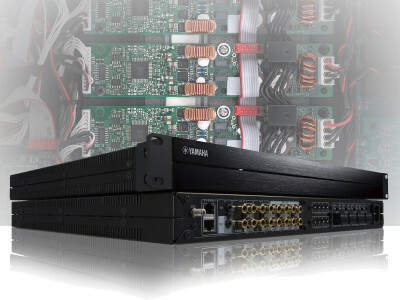 Yamaha expanded its MusicCast multi-room audio ecosystem with the introduction of the XDA-QS5400RK and XDA-AMP5400RK MusicCast Multi-Room Streaming Amplifiers. This 4 Zone, 8 Channel, solution was specially designed for custom integration of whole home audio systems, featuring ICEpower amp modules and ESS converters inside. 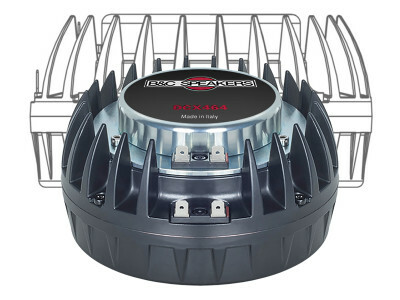 The "AMP" serves as a companion amplifier for the Yamaha XDA-QS5400RK to expand speaker coverage and/or increase power output. 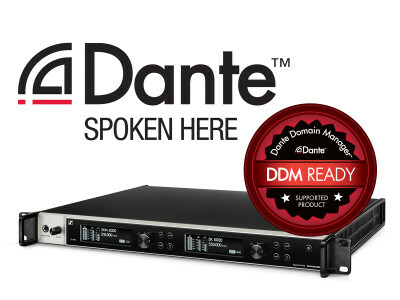 At InfoComm 2018, Sennheiser has announced that its industry-standard wireless microphone systems such as the new evolution wireless G4, SpeechLine Digital Wireless, Digital 6000 and Digital 9000 are now compatible with Audinate’s Dante Domain Manager (DDM) for a fully integrated audio networking solution. The upgrade is provided free of charge via firmware updates to Sennheiser’s SL DI 4 XLR Dante interface, the EM 6000 DANTE microphone receiver and EM 9046 DAN Dante card for the Digital 9000 wireless microphone system. 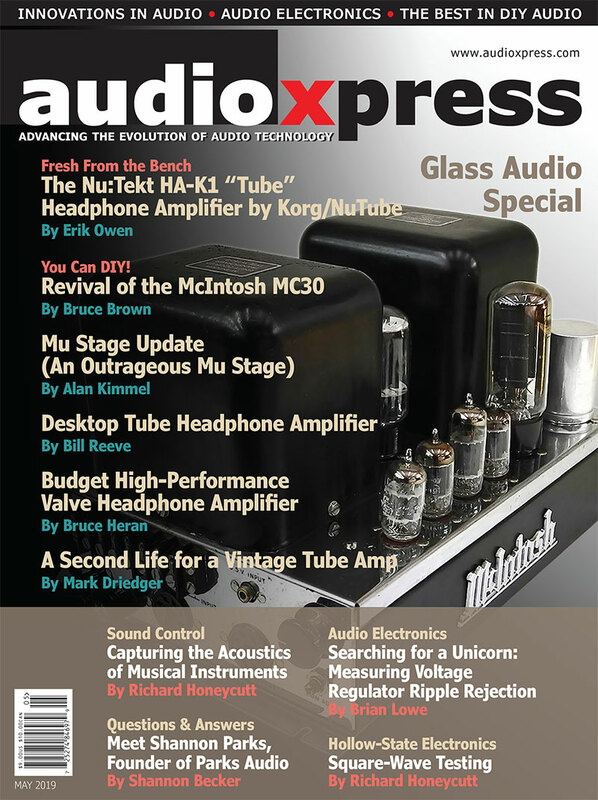 LOUD Audio LLC, a portfolio company of private equity firm Transom Capital Group, and the parent company of Mackie, EAW and Martin Audio, has concluded the sale of the historic family of Ampeg bass amps and pedals to Yamaha Guitar Group, Inc. 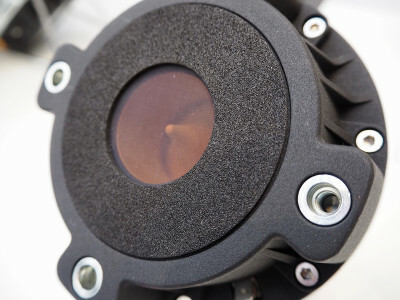 According to Transom, this move is aimed at allowing Loud to narrow its focus, return to its roots in professional audio, and deliver the best possible products and experience to its customers, while ensuring the future of a legendary bass and guitar amplification brand. 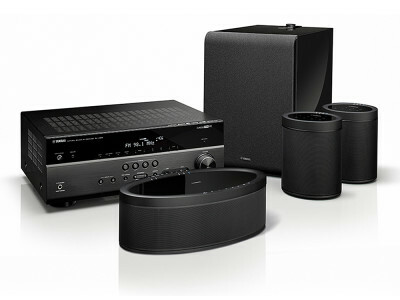 Yamaha introduced three new 4K AV receivers — the 5.1-channel RX-V485 and 7.2-channel RX-V585 and RX-V685 — two new speakers, the MusicCast 20 and MusicCast 50, and the new MusicCast SUB 100 subwoofer, all featuring a new wireless technology called MusicCast Surround. 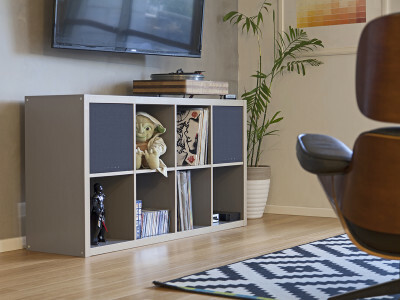 An enhancement of the company's MusicCast wireless multi-room audio system, MusicCast Surround allows a user to build an AV receiver-based 5.1-channel surround sound system with wired speakers for the front channels, wireless speakers for the surrounds, and the option of using a wireless subwoofer. 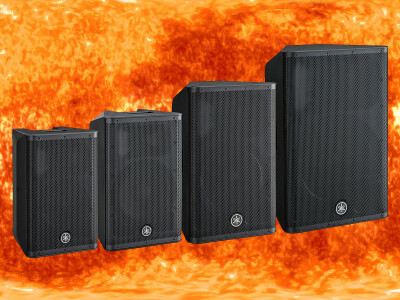 During Prolight+Sound 2018 in Frankfurt, Yamaha announced the addition of new lines of powered (DZR/DXS-XLF) and passive (CZR/CXS-XLF) loudspeakers and subwoofers to its pro audio lineup, offering enhanced performance and professional sound quality. 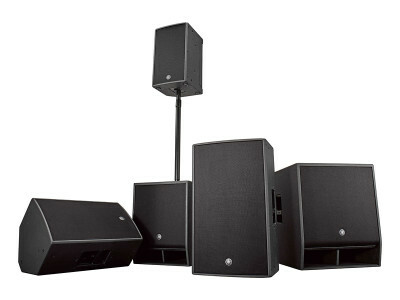 The new speakers feature advanced digital processing and audio networking connectivity, with direct integration with Yamaha's range of digital mixing consoles, and the brand's range of amplifiers and processors in the passive models. 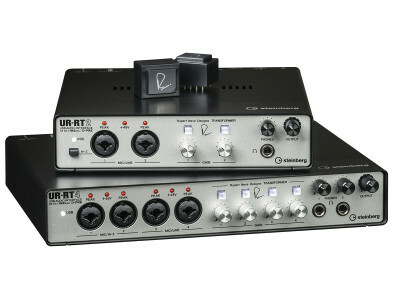 Just before Musikmesse 2018 opened its doors in Frankfurt (April 11-14), Steinberg revealed the new UR-RT2 and UR-RT4 audio recording interfaces, the result of a collaboration between Steinberg and Rupert Neve Designs. By factoring in the engineering expertise at Yamaha, these two new USB audio interfaces deliver very high quality results on any type of production, combining a durable chassis with top quality components, including transformers by Rupert Neve Designs.